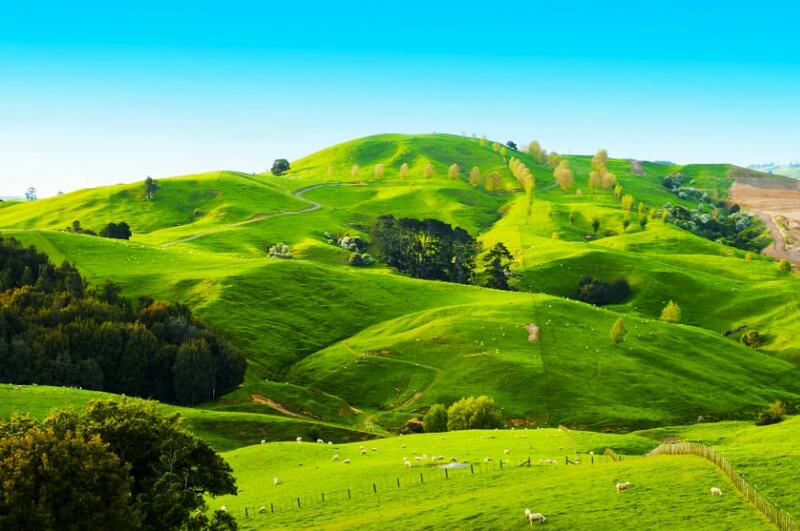 There is a reason why January is the peak time to visit New Zealand. Aside from enjoying the beautiful, summer weather, visitors can also visit festivals, watch sport tournaments and spend some time at beach-side resorts. With temperatures at around 25 degrees in the North Island, it is the time of year to enjoy the outdoors. 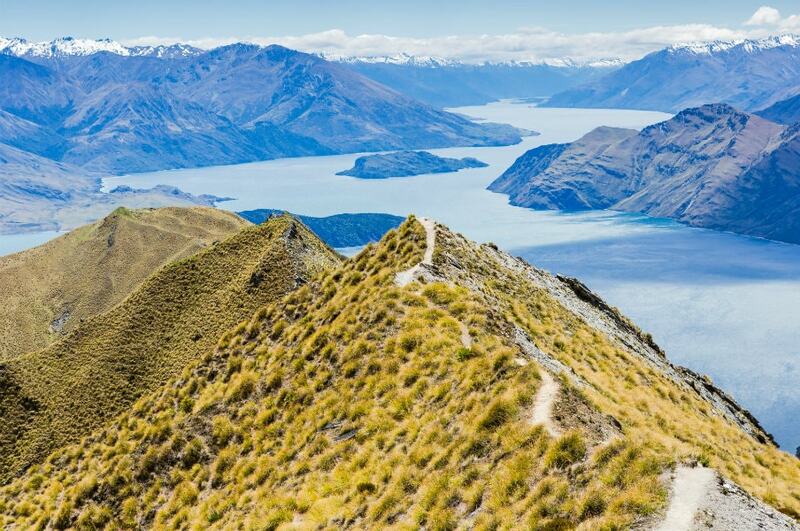 Here are a few reasons why you should head to New Zealand in summer. With many of the mountain hiking trails not easily accessible in the winter, January is a great time to start exploring the hills. There are some particularly beautiful trains in the Southern Alps, in both the Fiordland and Queenstown regions. If you are in Wanaka in January, you can enjoy the Rhythm and Alps music festival. In Queenstown, head to the Lake Hayes A&P show, an event hosting farming and animal competitions alongside funfair attractions. What better time of the year to enjoy a day at the beach? There's nothing better than spending the day at the beach on a hot, summer day. 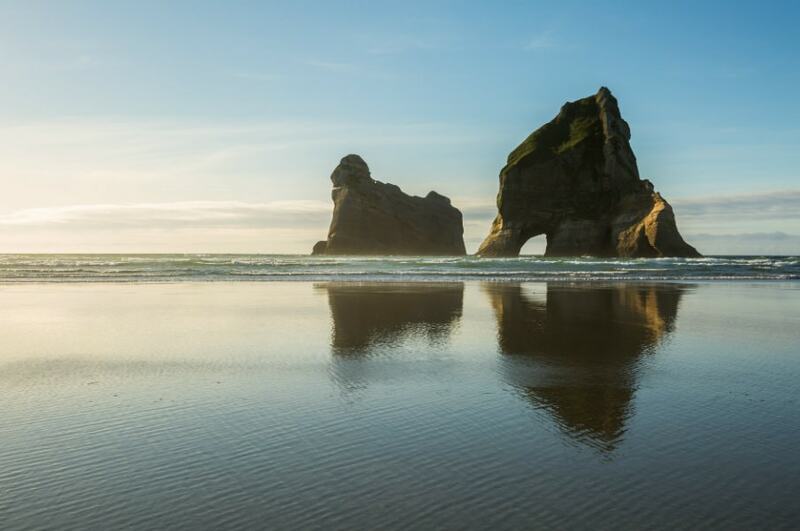 There are plenty of choices of beach resorts surrounding Auckland and the Coromandel Peninsula, including Waipu Cove and Tauranga. Visitors can also enjoy popular bands playing at beach pubs in Whitianga and Motueka. After shivering through the colder months, New Zealand definitely celebrates the arrival of the long, summer days. In Central Otago, the temperatures are often well over 30 degrees, making it the perfect place for outdoor sports and activities. Nelson and Whakatane experience the most hours of sunshine in the country. January is a great time to visit Auckland. 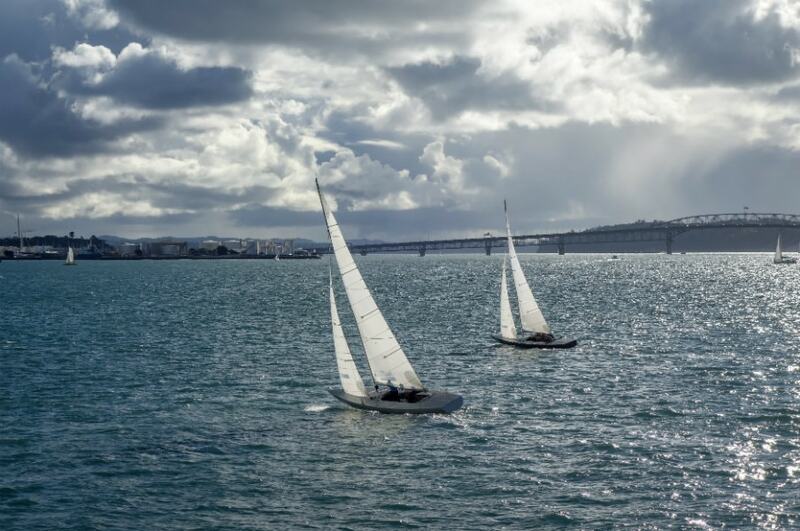 The city celebrates its anniversary with the traditional Ports of Auckland Anniversary Day Regatta, the day when Auckland really does become the 'city of sails'. There's all kinds of boat races, from yachts to dragon boats and tug boats. There are good vantage points on land, or join a day cruise to see the action up close. Adding to the buzz on the waterfront is the ASB Seafood Festival, and an international buskers festival. For an unforgettable holiday, January is the perfect time to visit New Zealand and experience all that the country has to offer. The best way to see it all is by hire car or campervan, and at VroomVroomVroom we can help you find the right vehicle at the best price for your adventure.